Contact us by email, telephone, text, or use the form below. Contact FreeGuide with your website enquiries! 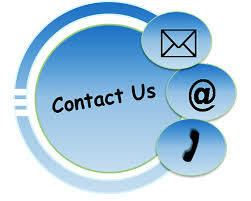 Contact us by phone, email or text.